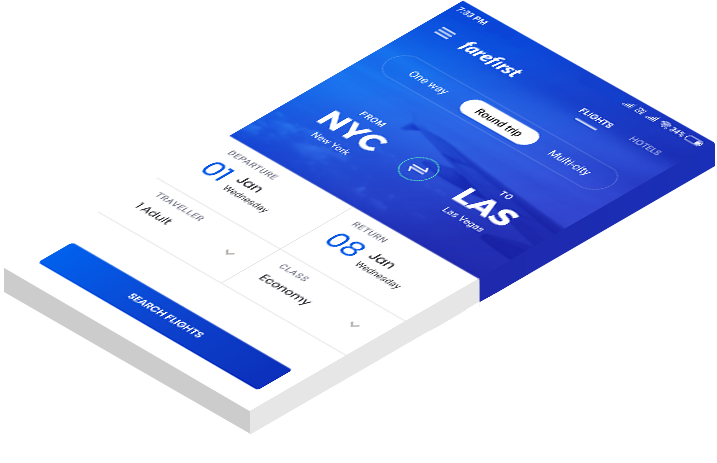 The Next-Gen app to compare and book flight tickets on the go. We help you find the cheapest flight deals to any destination in the world with ease. We will occasionally send exclusive deals, travel tips, and travel news. Helps you find the cheapest flight deals to any destination with ease. Browse through the best hotels and find exclusive deals. © 2018-2019 Amahop Technologies Pvt. Ltd. All rights reserved.